What a surprise! 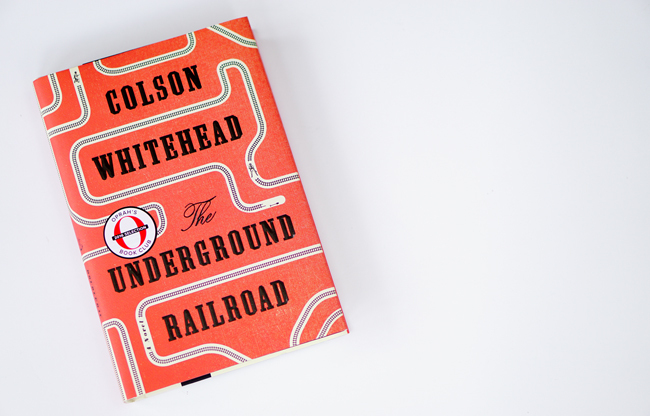 Colson Whitehead's The Underground Railroad was initially scheduled for a September 13, release. However, Oprah Winfrey intervened. Hence, the publication date was moved up to Tuesday, August 2. Back in May, I began tracking the pre-publication coverage of the novel, which was routinely appearing on "most anticipated" releases of the fall. Below, I provide coverage of Whitehead's recently published book.